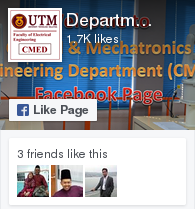 I would like to welcome all to the Control and Mechatronics Engineering Department (CMED) website. CMED is one of the largest in this region dedicated to the study of control, instrumentation, mechatronics and robotics engineering with 38 academic staff members. CMED is dedicated to provide the best quality engineering education to its students and become the leaders and pioneers of research in the control and mechatronics engineering field. 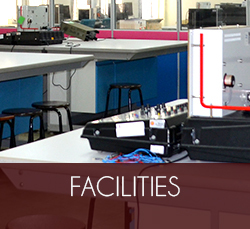 The department is equipped with the latest lab equipment and resources to meet all the academic needs of the staff and students. 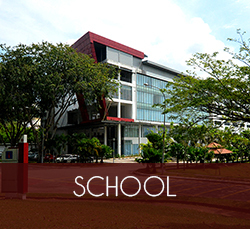 At the undergraduate level, the department offers a degree in Mechatronics Engineering (B. Eng. Electrical-Mechatronics). 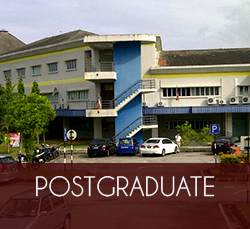 For postgraduate studies, the department offers Masters by course in Control and Mechatronics Engineering (M. Eng. 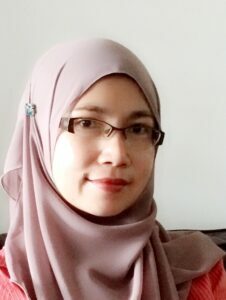 Electrical-Mechatronics & Automatic Control) and various attractive and promising research areas for research students leading to Masters and PhD degrees. 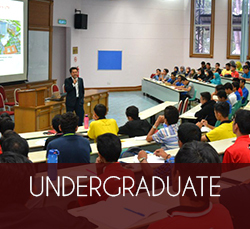 Excellent student quality has been shown through good employability in various industrial sectors. They are also actively involved in several activities such as Robocon (Robot competition) and innovation-related competitions. Graduates of Mechatronics programme are highly skilled and capable of narrowing the gap between mechanical, electrical and electronic engineering, and have an immense advantage of employment. CMED research activities encompass several broad areas, reflecting the multi-disciplinary nature of the instrumentation, control and mechatronics and robotics field. 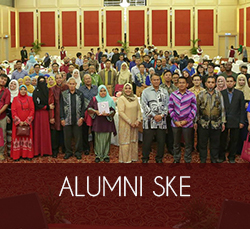 Many research grants have been secured within the department to support the research activities. We are proud of our hard-working academics who are actively involved in state-of-the-art research, our brilliant alumni who have gone on to become leaders in the industry and our students who are proactive in their learning and winners in exhibitions and competitions. 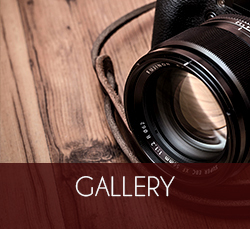 We continue to offer great educational and research opportunities to our prospective students. It is hope that this website will provide required information about department.